Living the Thrifty Life: Free Sample of True Lemon!! 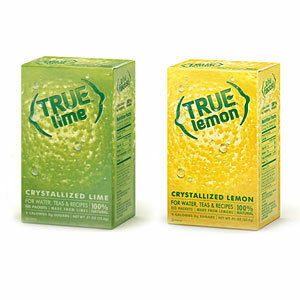 Free Sample of True Lemon!! Click HERE to go to the Free Sample Request Form! Hi Melissa! Thank you for the follow. 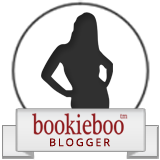 I (Sharon "Lucero") follow you back on GFC, Blogger and Networked blogs. Thanks for the freebie heads up. My family loves citrus!